Thanksgiving is fast approaching (i.e. the start of holiday shopping). 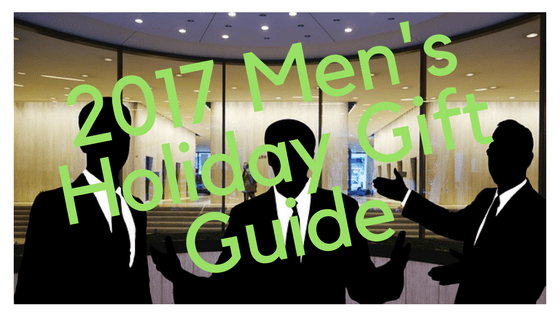 This 2015 gentlemen’s holiday gift guide is for the girlfriends, buddies, and family who find it more difficult each passing holiday season to find a suitable gift for the boyfriend, son, or buddy in their life. The chances are that if I or any other 20-something year old millennial man wanted something, we would have already bought it ourselves. The tricky part is knowing that the young gentleman in your life probably has everything that he needs. There is, however, a way around that tricky situation. 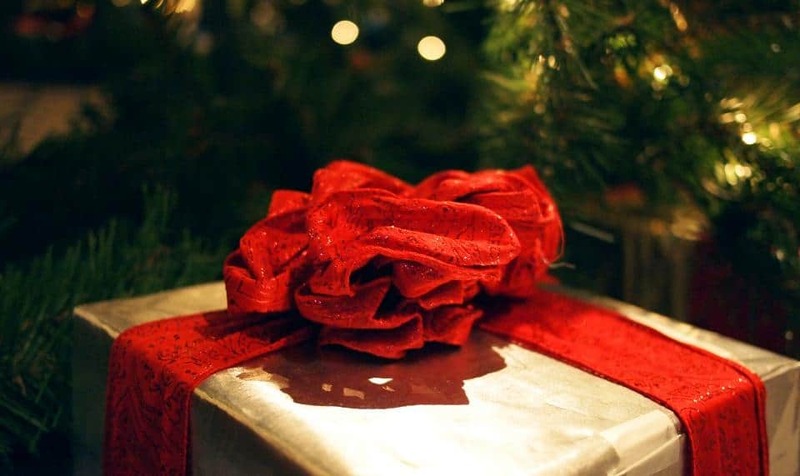 Focus on gifts that enhance an experience. I would have loved to relax with a cigar after riding on a porsche test track in Germany. Or a strong glass of rum would have been ideal after a training exercise with Colombian bodyguards. The point I am making is that something unique and complementary like a cigar or bottle of rum would have really made these unique experiences even better. I’d associate the post-experience cigar with my memories from such incredible experiences. That is what you should aim for when choosing the right gift. While you probably won’t be gifting an entire holiday, something small to compliment it would ingrain your memory in the one of the finest moments of your son, friend, boyfriend, husband, or whoever that young gentleman is to you. 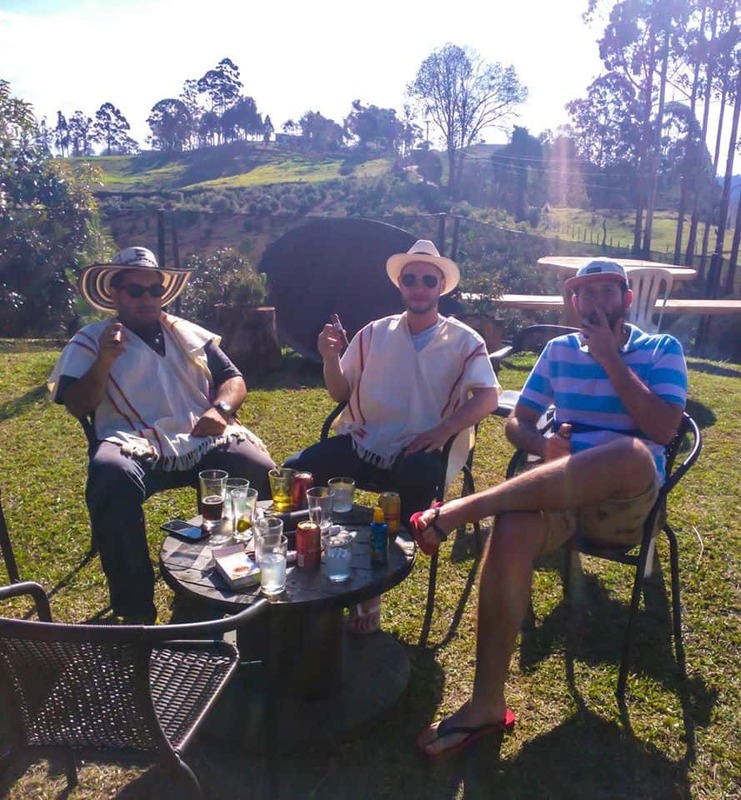 I’m relatively new to the cigar world having only begun in 2015 but it is fast becoming a favorite way to relax before or after a special occasion like the time I smoked cigars with a few friends on a finca in Colombia’s coffee region. Drew Estate represents the Van Winkle Family with an ultra-premium cigar that reinforces the legacy of America’s true living icons, Julian Van Winkle. The Pappy Van Winkle “Tradition” features an Ecuadorian Habano Oscuro wrapper, Indonesian Binder and aged fillers from Nicaragua and the Dominican Republic. From his Wynwood Safehouse, Jonathan Drew President and Founder of Drew Estate notes, “The Pappy Van Winkle Tradition features an ultra-complex combination of extensively aged fillers from Nicaragua and the Dominican Republic that are blanketed with a flawless Ecuadorian Habano Oscuro wrapper. A Gurkha Cigars Gift Set works well for a beginner or more experiences cigar aficionado with individually wrapped cigars of varying strength and flavor. Gurkha Cigars are known as for rolling the most expensive cigars in the world at up to $30,000. But this Gurkha Godzilla Pack gift set is far more reasonable with an ornate box and packaging to proudly display the eight cigars on the coffee table. 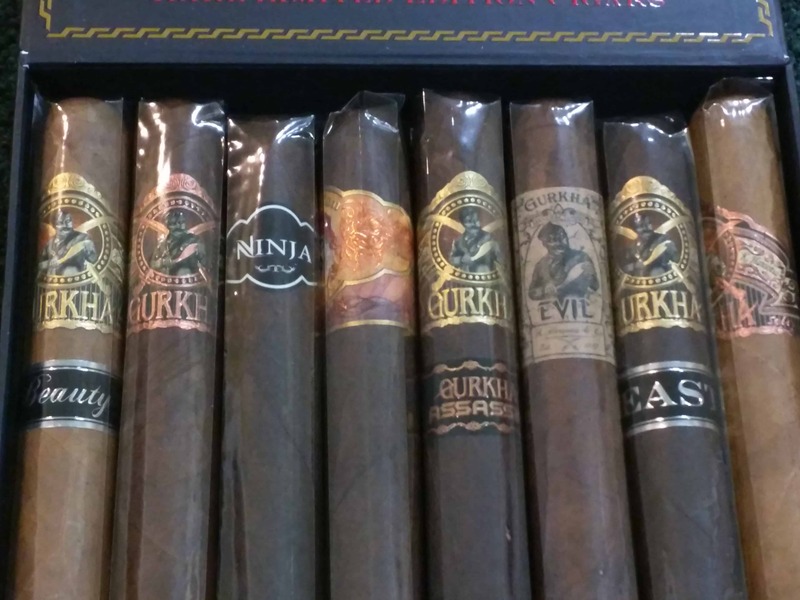 The $55 gift set comes with the following cigars; Gurkha Assassin XO Maduro, Gurkha Beast XO Limited Natural, Gurkha Beauty XO Limited Natural, Gurkha Evil XO Maduro, Gurkha Ninja XO Maduro , Gurkha Vintage Shaggy XO Natural, Gurkha Seduction XO, Gurkha Vintage Shaggy XO Maduro. Famous Smoke could be considered more of a department store for cigars rather than selling its own branded cigars. 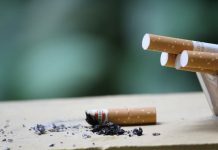 This is an ideal place to shop if don’t exactly know what you’re looking for and want to instead browse Famous Smoke. My favorite is the Merciless by Joya de Nicaragua Robusto which goes for about $5 for a single or $102 for a box of 20. The merciless’s chocolate colored wrapper gives it a rustic appearance with imperfections giving it a unique look and taste both pungent and sweet chocolate notes. Other cigars to check out from Famous Smoke are Carnage Robusto and Cunning Robusto from Nicaragua, Vudu Dark No. 3 and Vudu Sacrifice No. 3 from Honduras. Liquor with an interesting story is usually a good bet to make a gentleman happy. These are my two picks for the holiday season for the gent who wants to go back in time. Maker’s Mark Cask Strength is off the charts at 56.7% alcohol by volume making it one bourbon you will want to drink on the rocks. Much stronger than the usual Maker’s Mark whiskey, it is still a lower percentage than most cask strength whiskies. We think that this actually helps to preserve taste and prevent alcohol from taking over the vanilla, oak, and cinnamon notes. It’s a unique gift with the special batch number that any man will feel special to keep proudly displayed in his liquor cabinet. Frísco is a 45 percent alcohol by volume unoaked brandy made from locally-grown Muscat grapes from California. Its founder became inspired to create Frísco during his travels through South America where he became aware of Pisco. Almost two decades later a plan was hatched to bring a sustainable, Pisco-inspired, locally-made spirit. Stir Frísco, simple syrup, lemon and lime juice in a rocks glass. Add ice, top with soda water and stir. Garnish with a small wedge of lemon and lime in drink. This is a special blend of whiskey aged six years in American oak casks in a non-cold filtered process with especially strong notes at 110 proof that retails for $70 both online and retails stores around America. 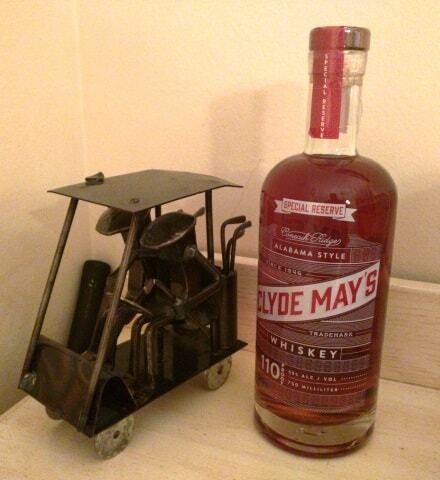 It is really a fun spirit to sip or mix in some cocktails with a true gentleman spirit like Alabama war hero and former farmer Clyde May. His son revived the recipe and is now under the Conecuh Ridge Distillery and Alabama’s official state spirit. Rock and roll fans, especially Rolling Stone followers will be pleased to find Jose Cuervo special edition tequila commemorating their infamous Tequila Sunrise Tour from 1972. This bottle is for the nostalgic partier who can relate to the tour dubbed the greatest party of all time with sold-out concerts, plenty of celebrities, and endless after parties. It’s not going to break any budgets at $16.99. The Reserva de la Familia Rolling Stones Collectors’ Edition higher end an extra-anejo tequila version is also available for $149. Men’s fragrances are tricky and personal tastes are important. It’s important to consider the season (winter, spring, summer, and fall), the occasion (office, date, club, everyday), and location (beach, mountains, etc.) to choose the appropriate scent. 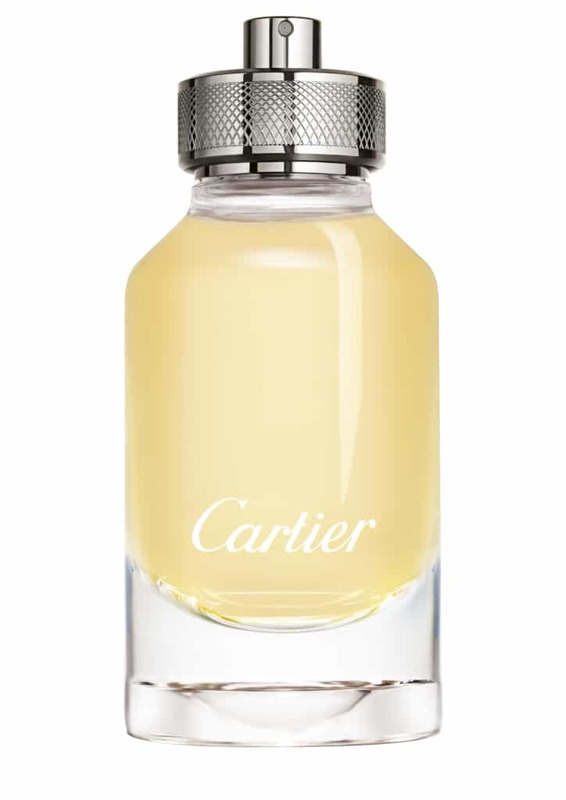 L’Envol de Cartier is a top choice with the fresh oriental features with bold citrus notes and gaiac wood to give any man the confidence to fly this fall. 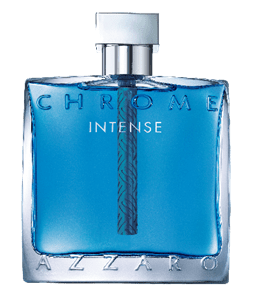 This “fresh spicy wood” scent from Loris Azzaro is new version for the fall packaged in the legendary blue color with top notes of ginger, grapefruit, bergamot, and hedione. Its base notes of woods, mate, amber, and musk give it the edge and make it something appropriate to spray during the holiday season. American Crew is a favorite men’s grooming brand popular at most salons across the country. I’m already a big fan of their 24-hour deodorant body wash and Daily Moisturizing Shampoo. 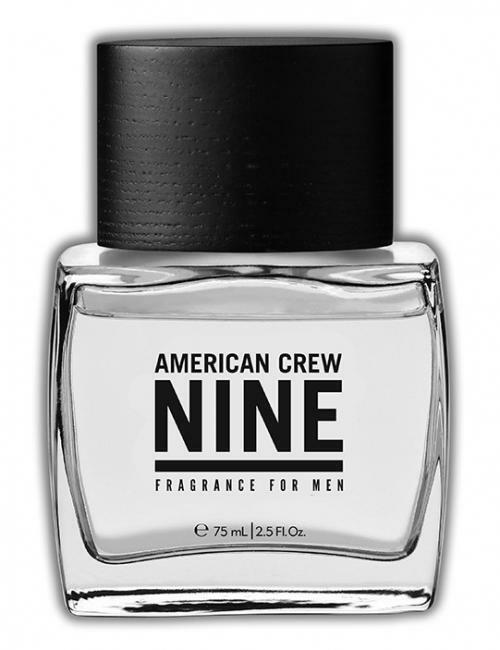 But the Nine fragrance at $34.99 is ideal for everyday wear. It won’t overpower the office or smell out of place in a club or on a date. The fragrances apple, apple, lavender with green leaves and warm notes of cedar and amber are appropriate for a bachelor recently out of college and in his first job. It’s not necessarily about telling time anymore. 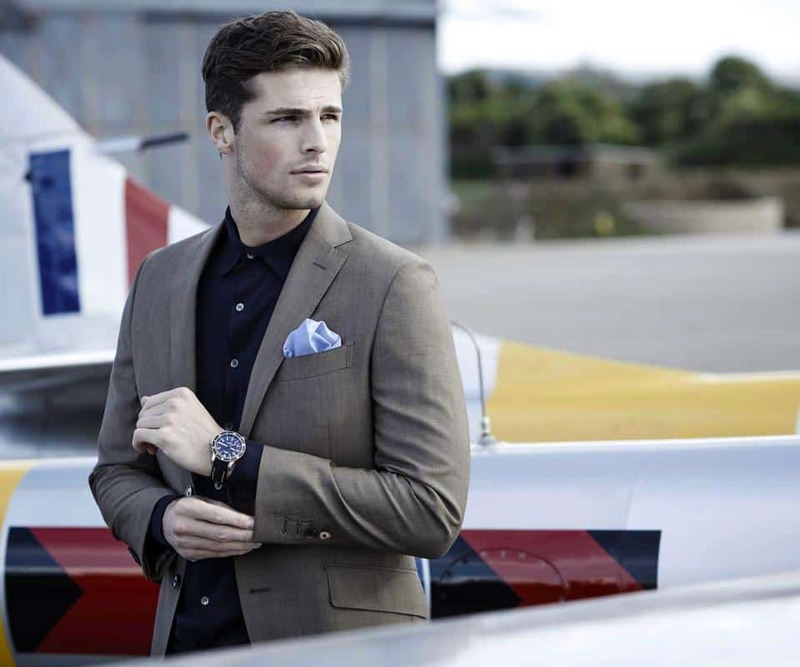 A sharp watch is still a crucial everyday accessory to complete any man conscious of his personal style. It’s something that both older generation’s and women notice and says a lot about how well a man pays attention to detail. These are great starter watches are ideal for the millennial lacking a timepiece entirely and not entirely convinced they need one. Let the history of these watches convince them that they do! 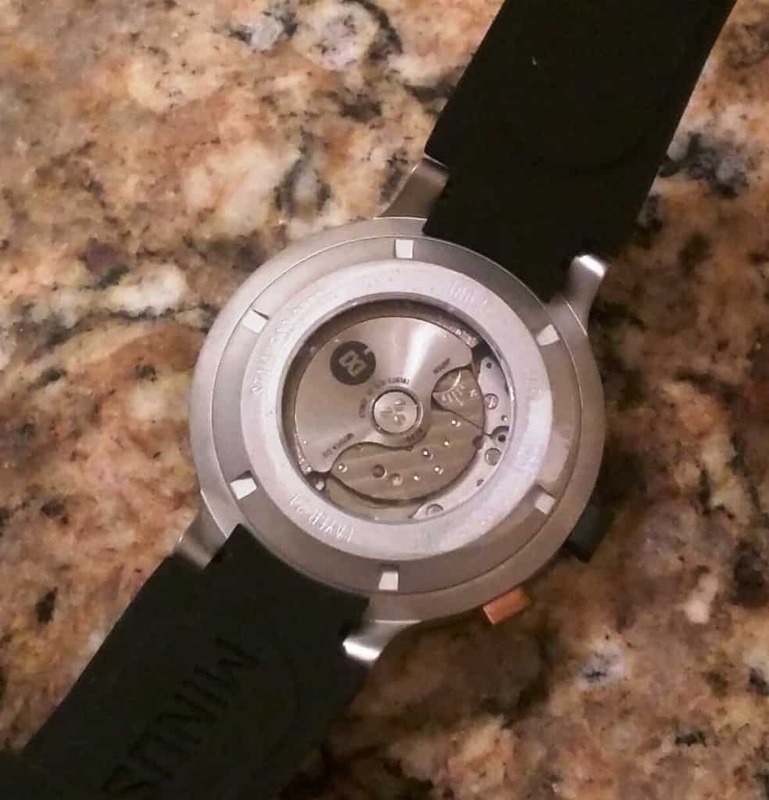 The Layer 24 is a pricy watch at $598 but will be appreciated by a millennial who already knows a bit about watches. 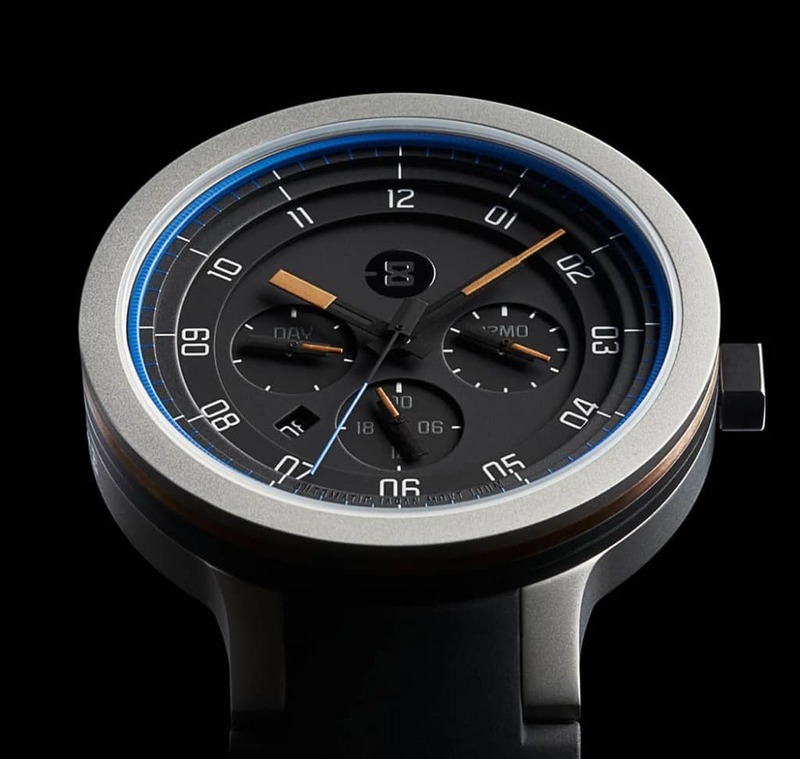 It’s made from Minus-8, a small watchmaker out of San Francisco focusing on a futurist mindset to creating watches with both traditional and new methods influenced by Japanese aesthetic and movements. I like the Layer 24 because despite the edgier influences that make it its own style, the watch can still be worn in an everyday setting. Direct from Europe the Fortis line vary in style but have one common trait–the Russian Space Agency.This is the choice of Russian Astronauts for over 20 years on crewed space flights. It’s not just for space geeks but actually a pricier option for the man who wants style and a unique history starting at $900. Page & Cooper have teamed up with the legends of Fortis as they explained in a recent blog post to become the exclusive dealer of Fortis watches. “Page and Cooper have been invited here as guests of the new Fortis CEO, Max Spitzy. At our meeting he impresses us with his clear and concise vision of returning the company to its core values of elegant and precise watchmaking with clarity of vision and concept. Accompanied by Max we take a tour of this wonderfully evocative building. Walls are lined with adverts and posters in gorgeous art deco style but these have to compete for space with complete cosmonaut suits which have travelled into space with Fortis watches. I got myself my very own Laco Deauville Watch from Page and Cooper and it is worth every penny. It is very stylish yet it is also versatile enough to be worn on both formal and casual occassions. Its strap is a gorgeous leather, which makes for something timeless. A perfect gift to your husband or boyfriend this season. At the end of the day, the mere thought and gesture of a gift will be appreciated, whatever it is. However, if you want the gift be something that is loved and truly remembered, it needs to be something that complements their lifestyle so they can use it often or to celebrate special occasions. For a winning gift, check out the suggestions above now! The companies mentioned above sent AspiringGentleman.com products for review. We pick and choose what products appear on AspiringGentleman.com and NEVER recommend something we would not use on ourselves or our own family. Receiving product samples does not influence the final review. Period.